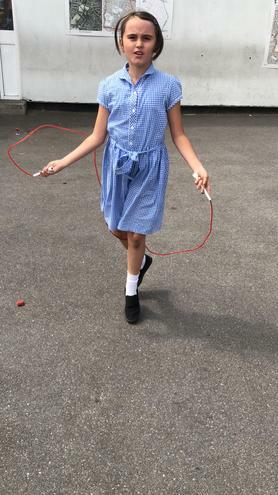 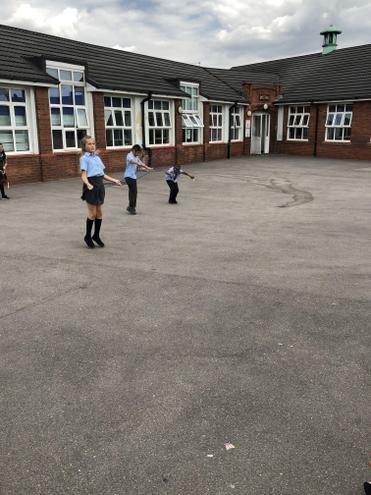 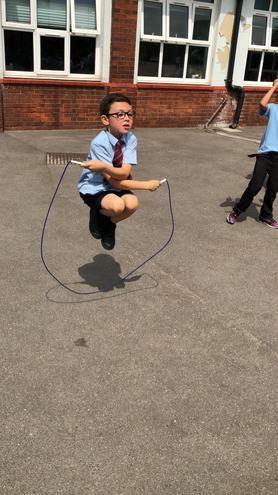 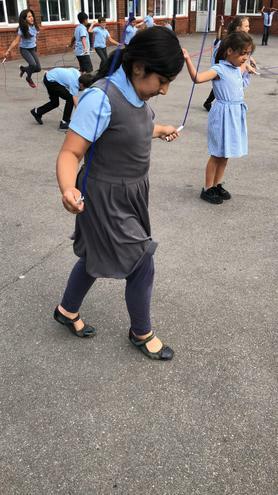 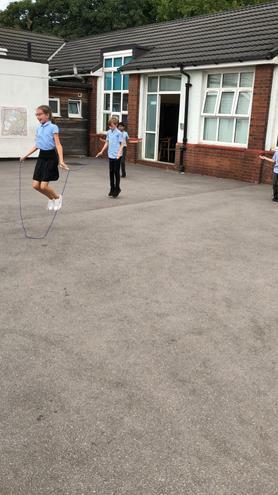 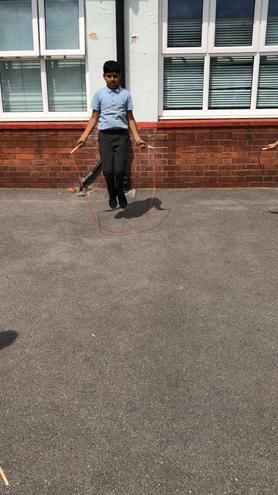 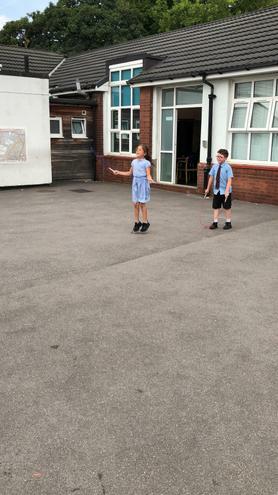 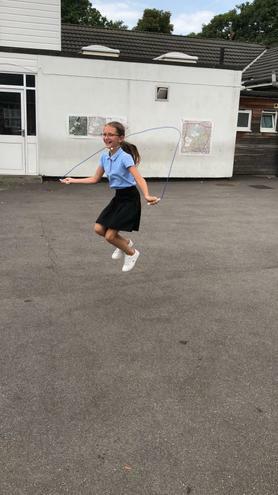 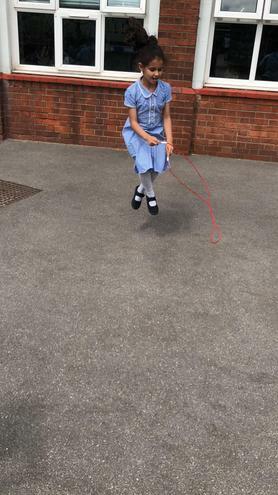 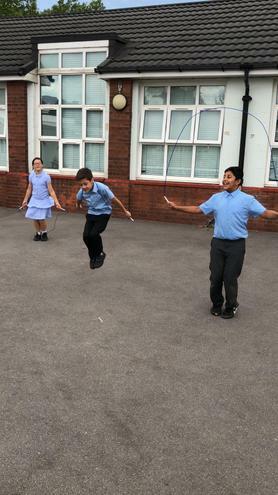 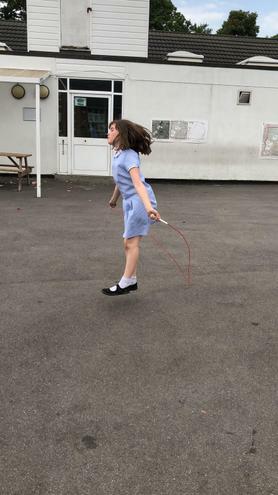 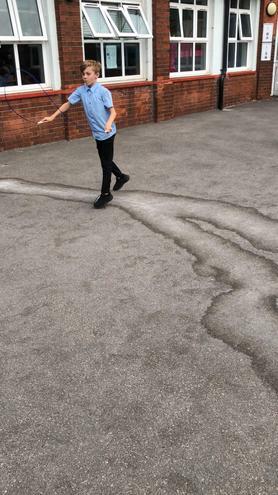 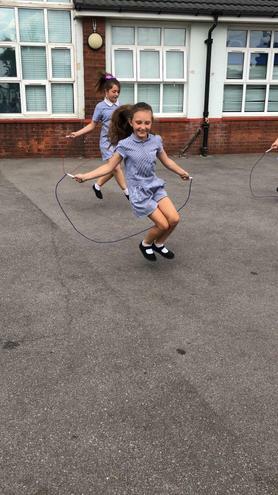 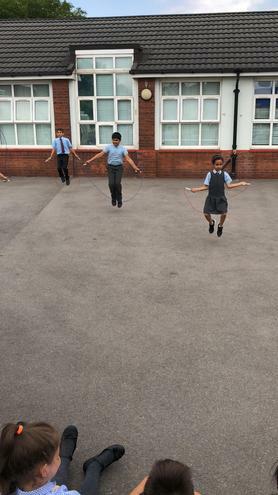 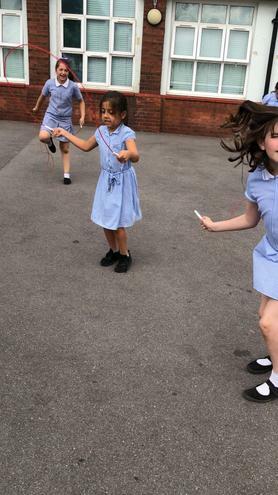 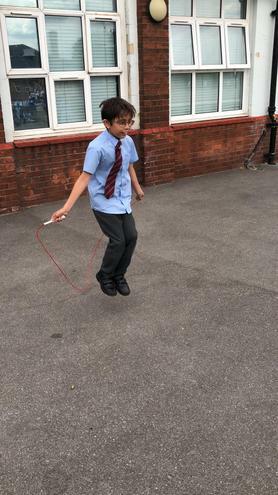 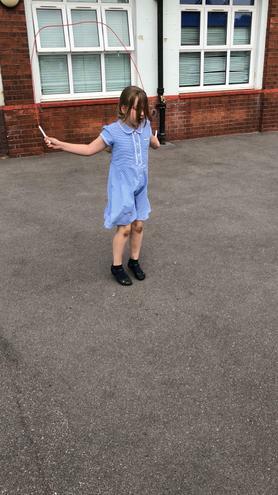 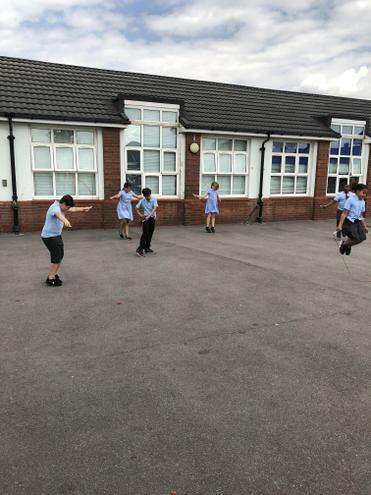 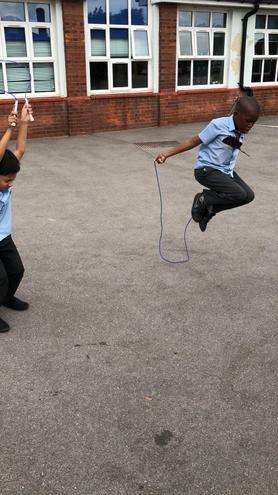 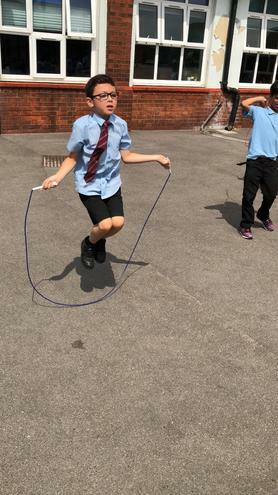 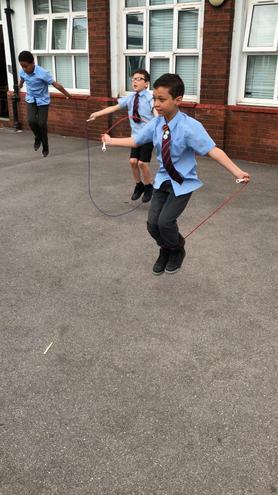 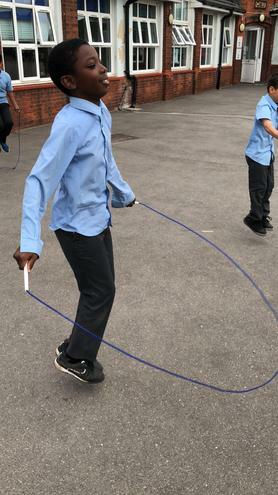 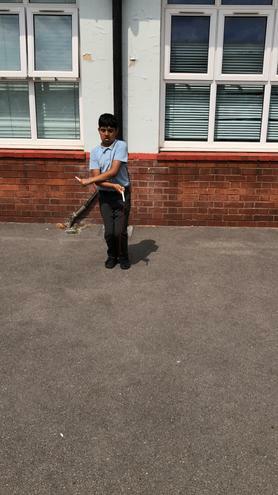 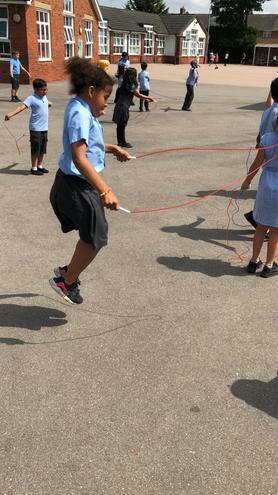 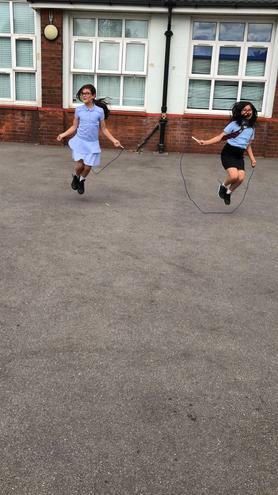 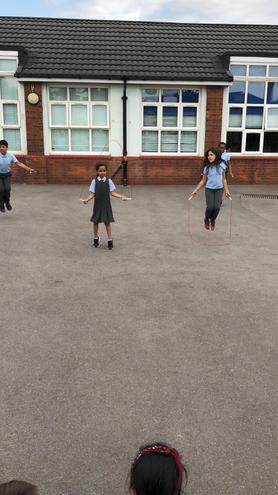 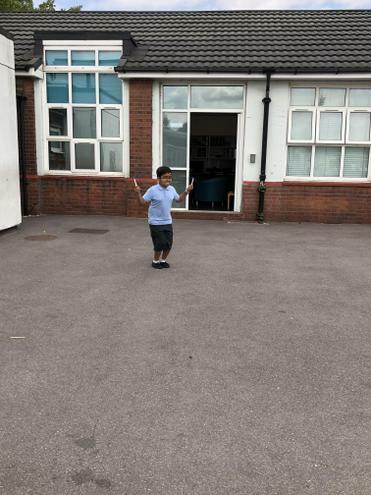 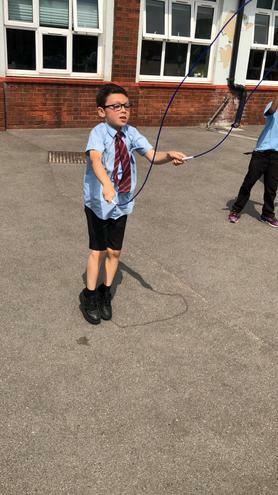 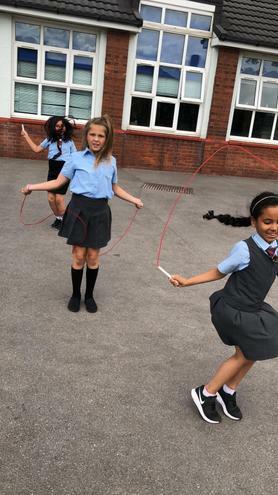 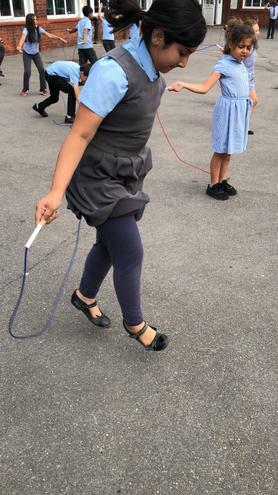 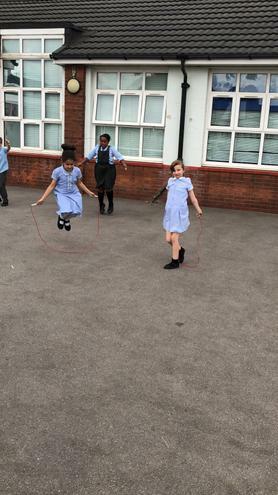 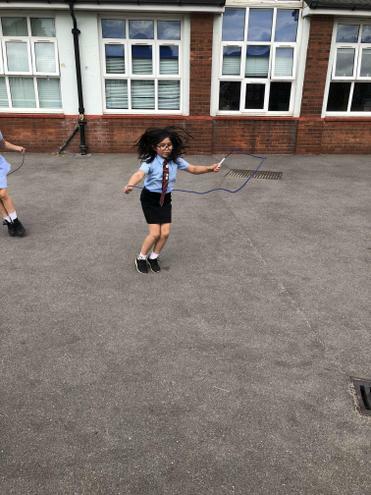 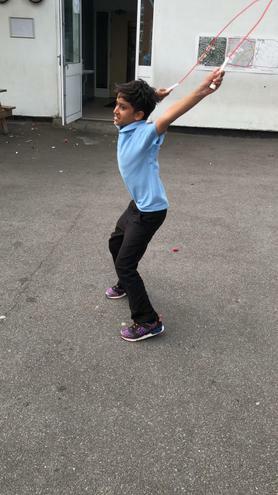 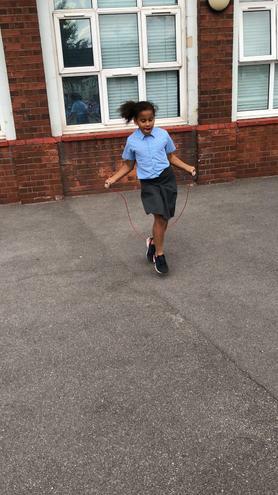 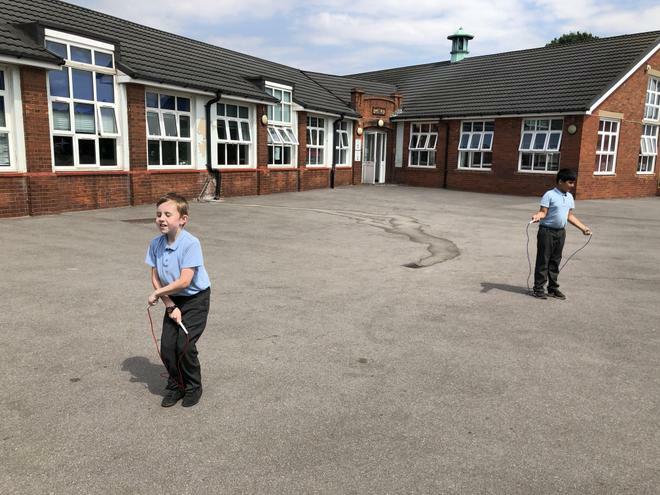 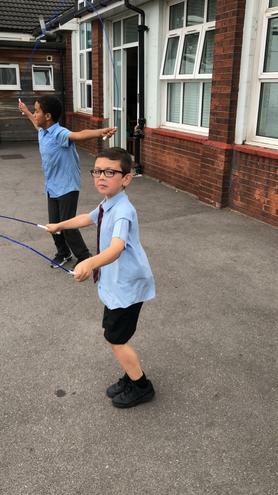 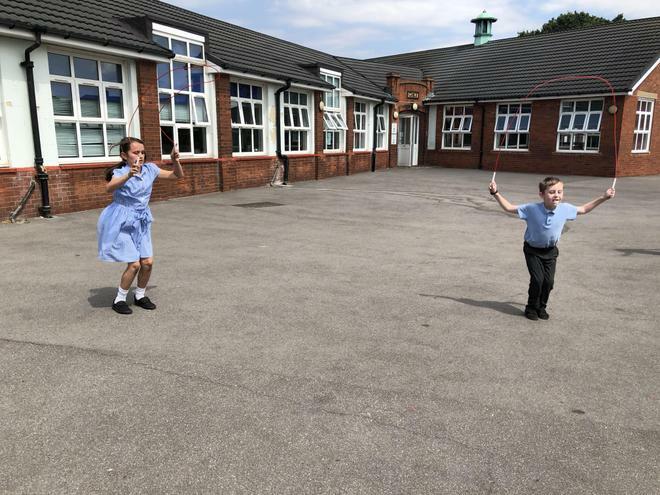 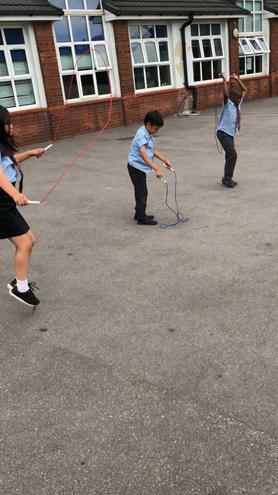 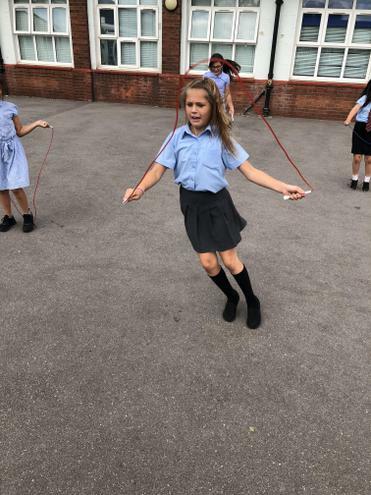 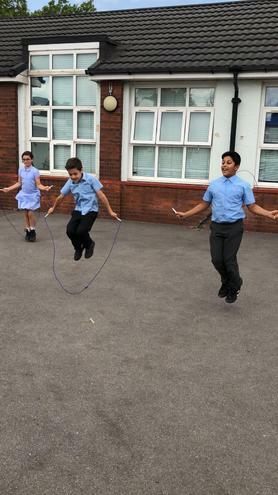 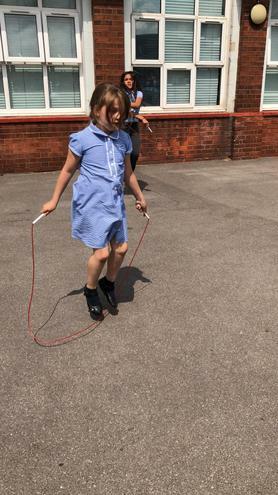 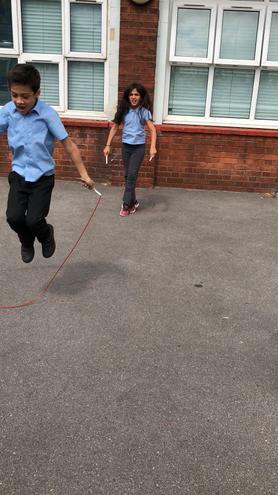 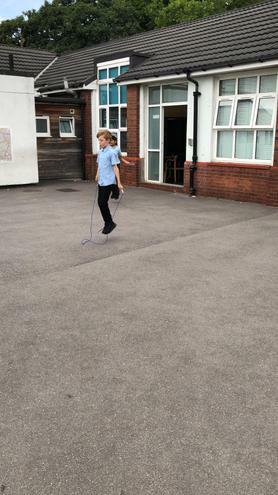 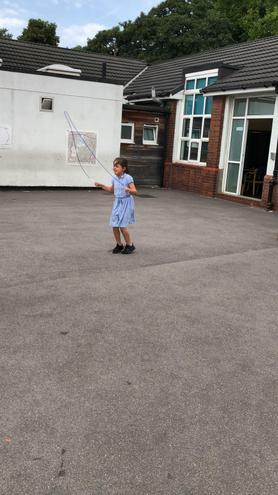 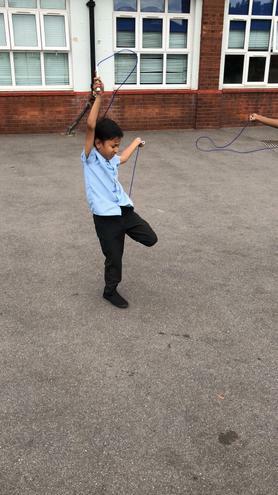 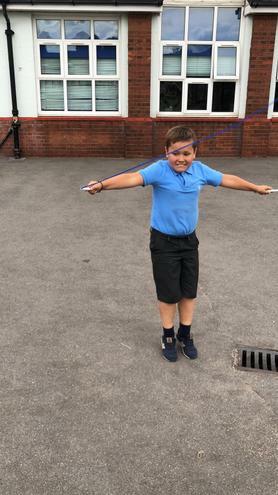 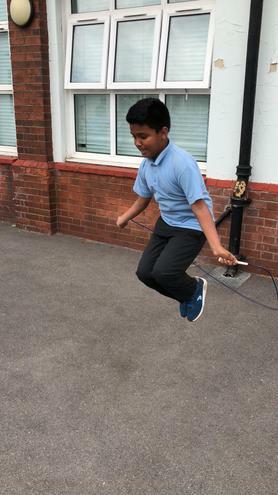 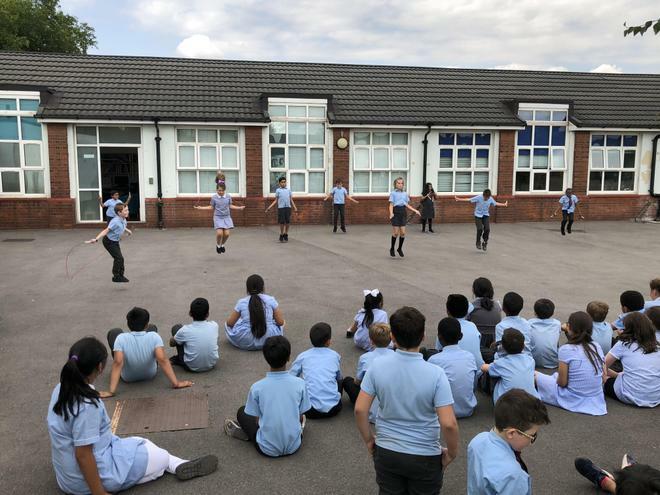 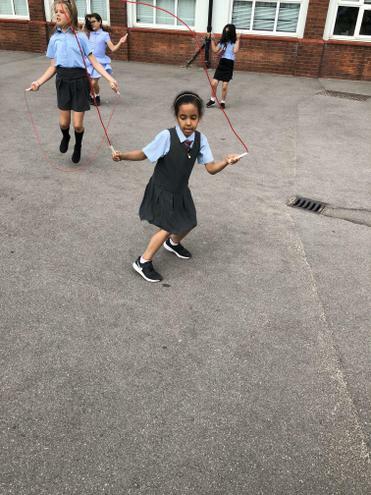 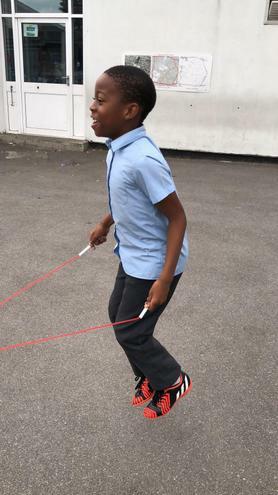 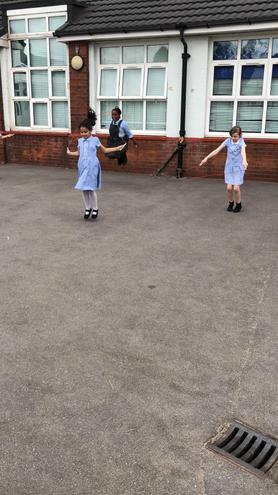 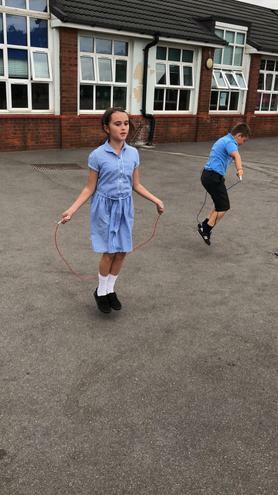 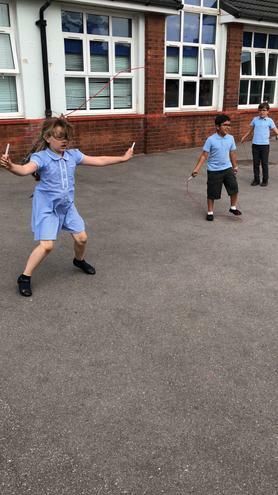 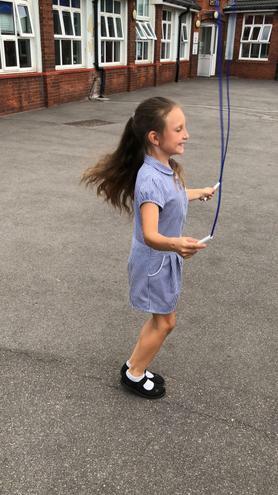 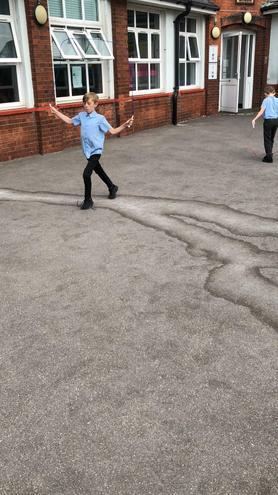 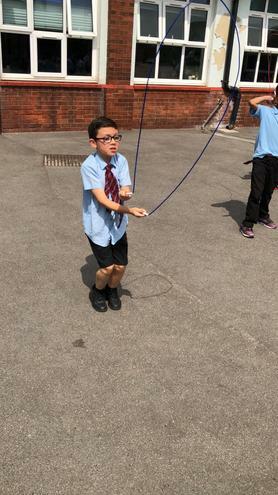 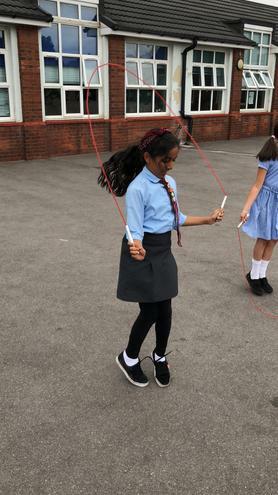 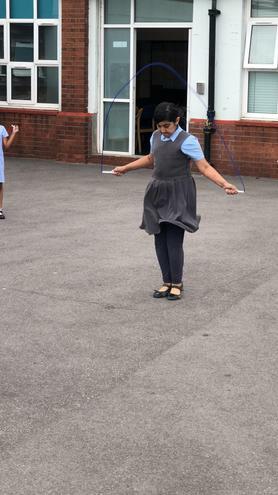 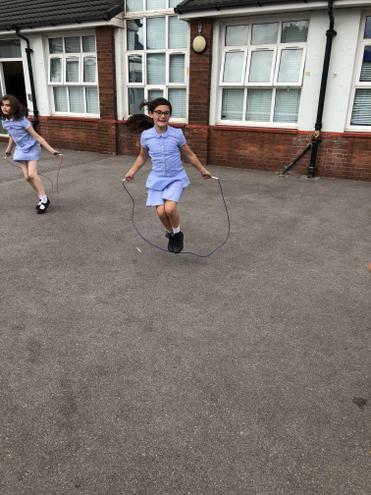 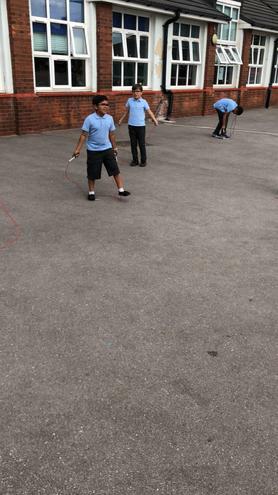 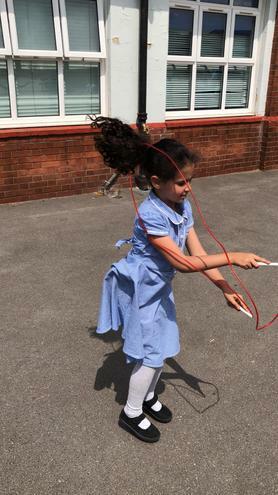 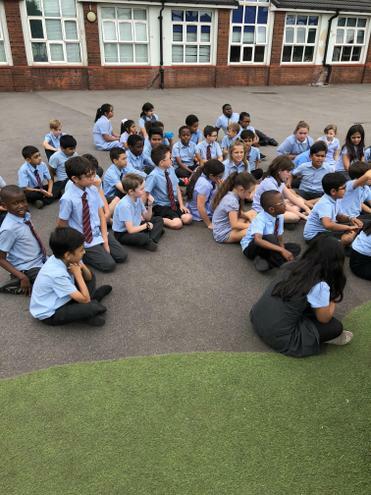 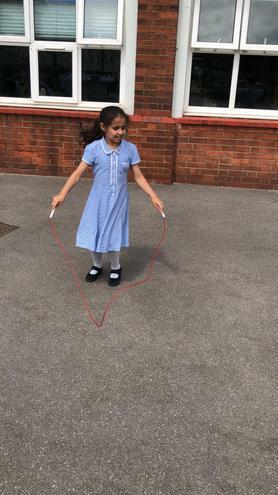 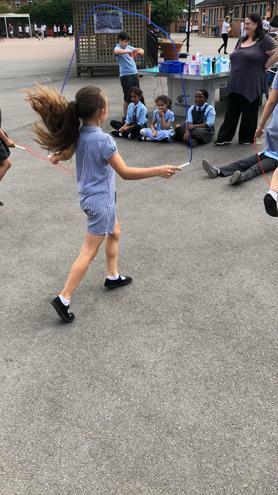 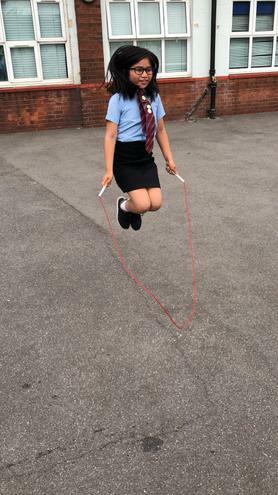 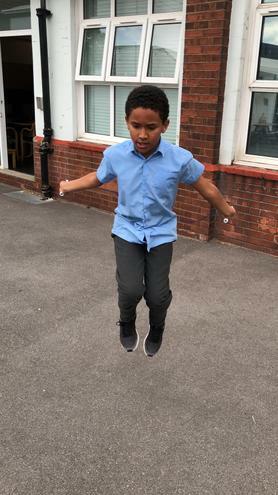 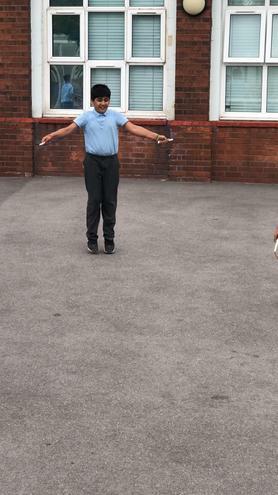 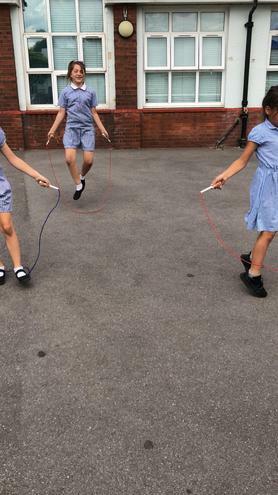 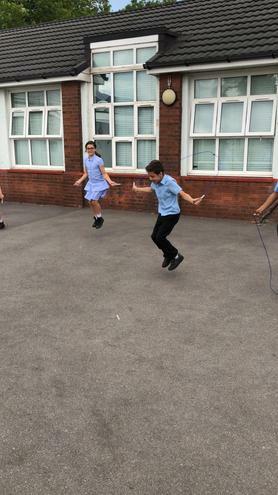 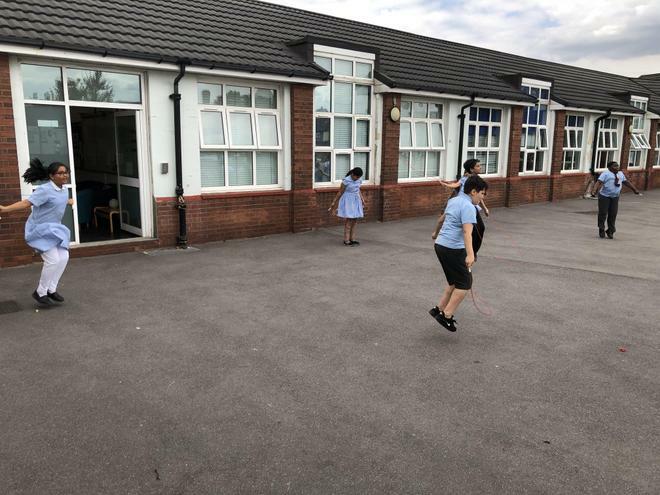 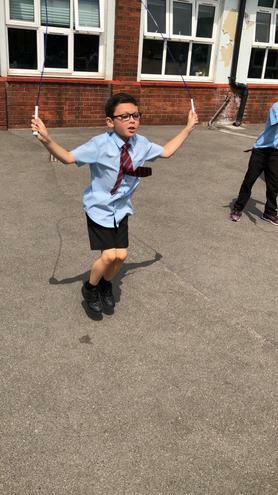 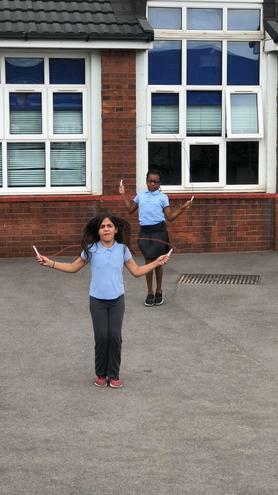 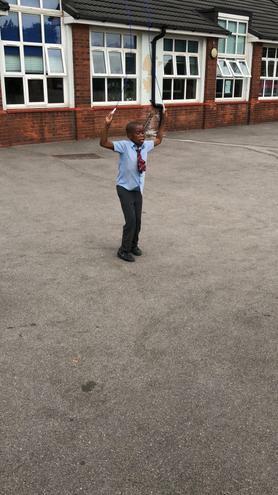 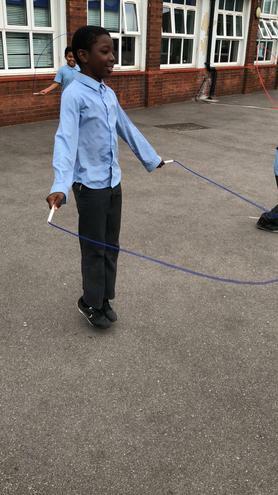 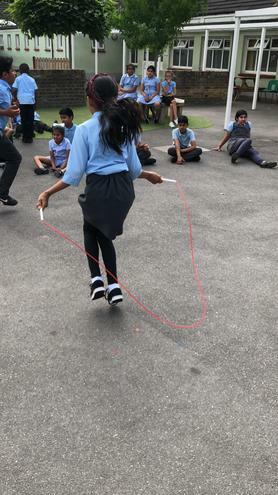 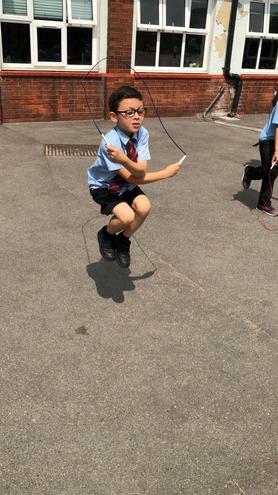 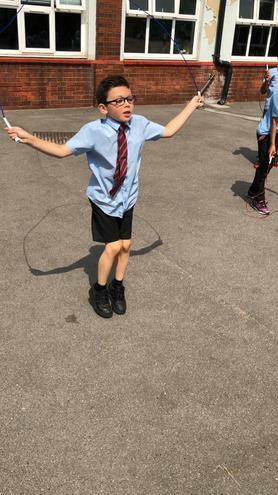 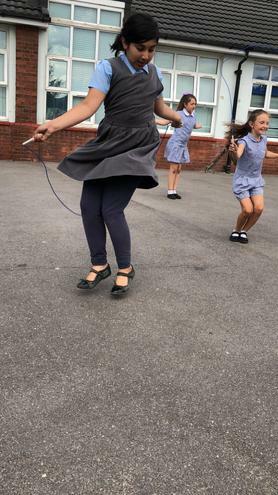 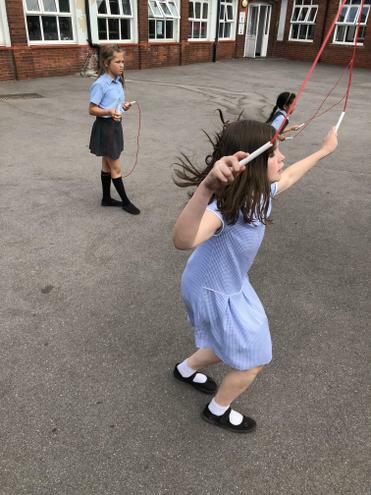 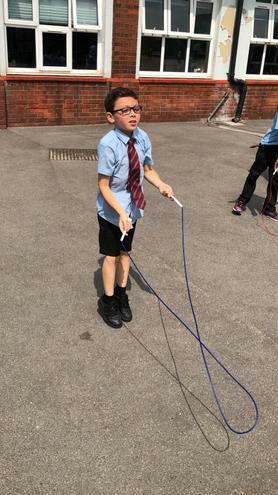 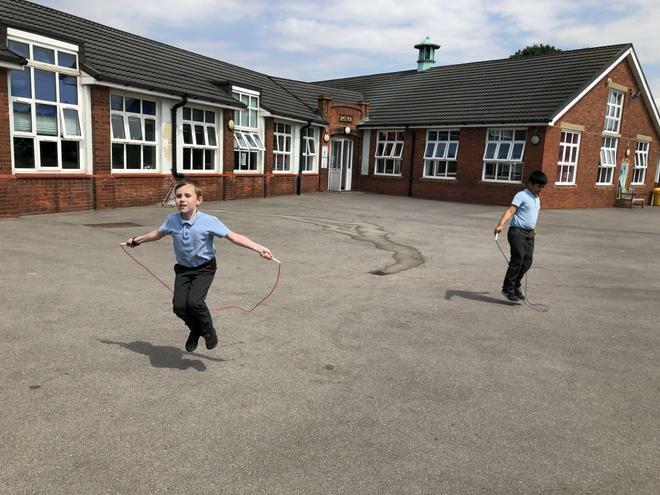 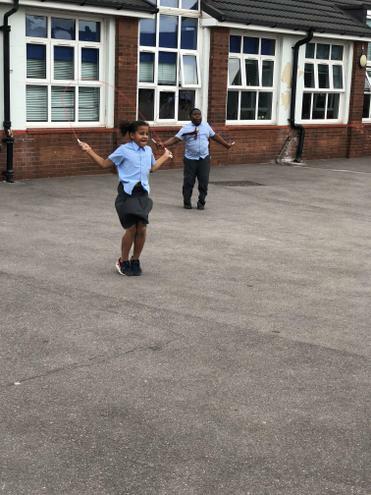 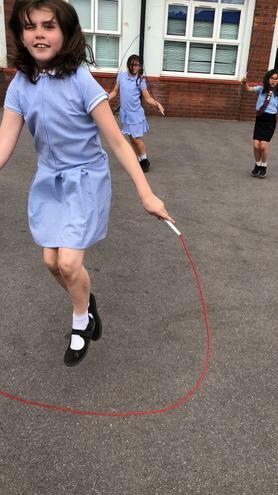 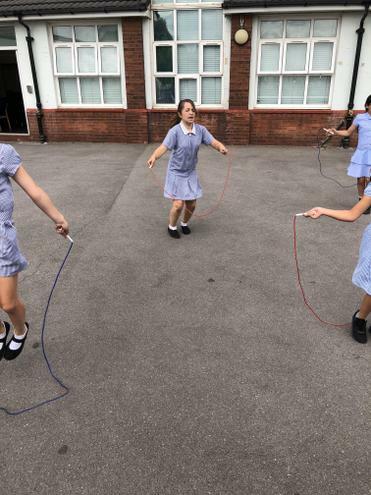 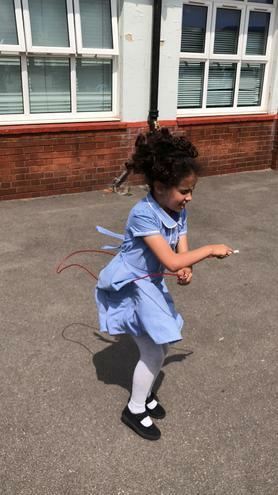 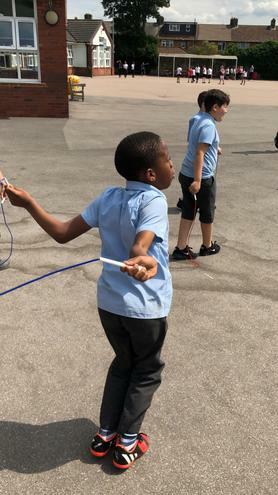 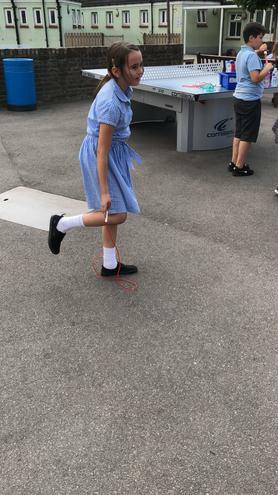 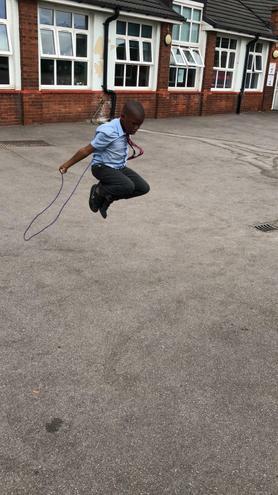 In the last half term, the children have been learning different skipping skills and improving their skipping technique and stamina. 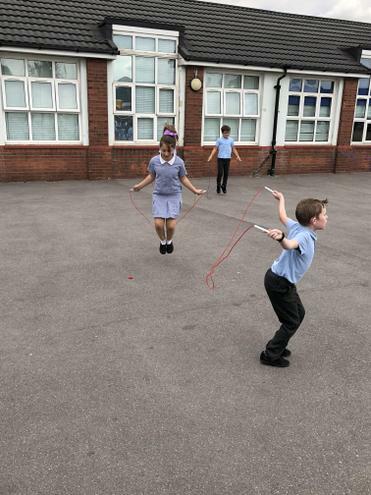 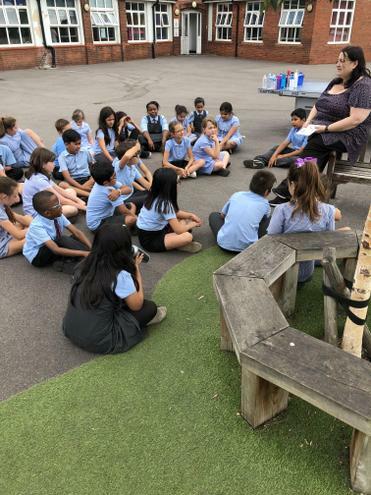 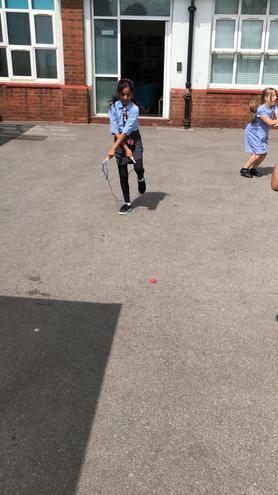 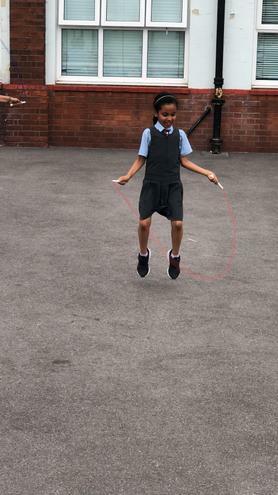 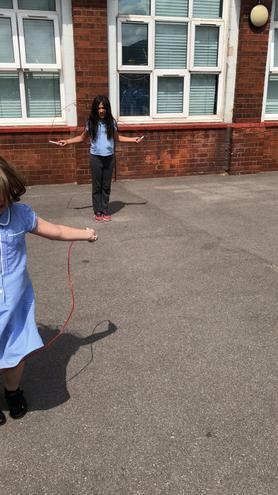 We have been raising money for the British Heart Foundation as part of their 'Jump Rope for Heart' event. 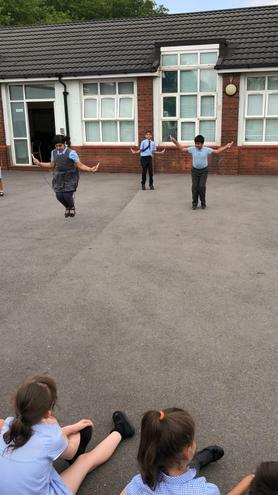 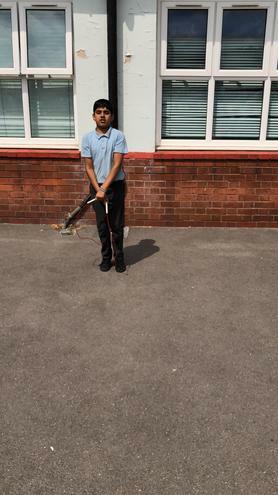 Below you can see the out come of the children's hard work.